promathics consulting provides Business Intelligence solutions for risk management, regulatory and compliance reporting as well as finance and accounting to global corporations. The company combines cutting-edge technologies with business know-how by focusing on the visualization of quantitative and qualitative information, storytelling dashboard design and dynamic data analysis. International banks, global energy traders and retail companies as well as leading consulting and legal firms are among partners and clients. The right preparation is the basis for any entrepreneurial or sporting decision. 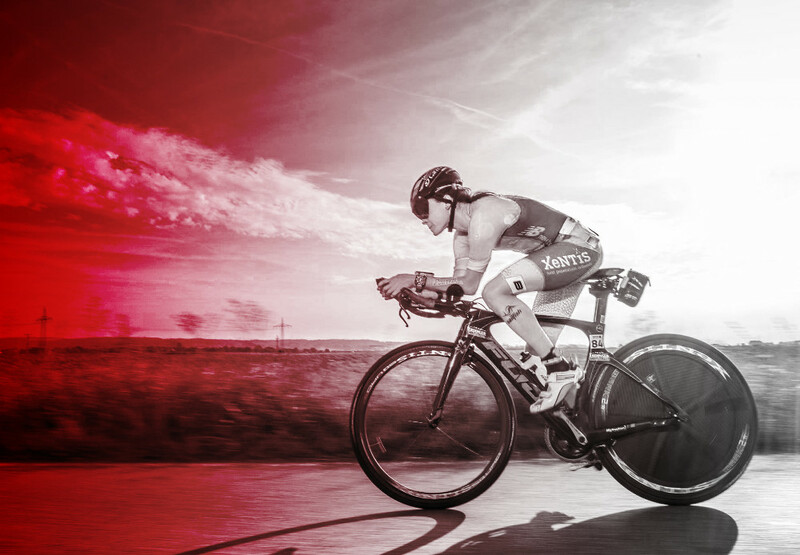 Just as the professional triathlete Natascha Schmitt from Frankfurt prepares herself daily for a competition, we proceed with the data preparation, plan your solution or create the project concept. Bet on the right tool! In product development and our projects, we use leading technologies such as the product of US business intelligence manufacturer MicroStrategy. In addition, we use modern and agile project methods such as Scrum in our development. So that we can say: “it’s going well”! 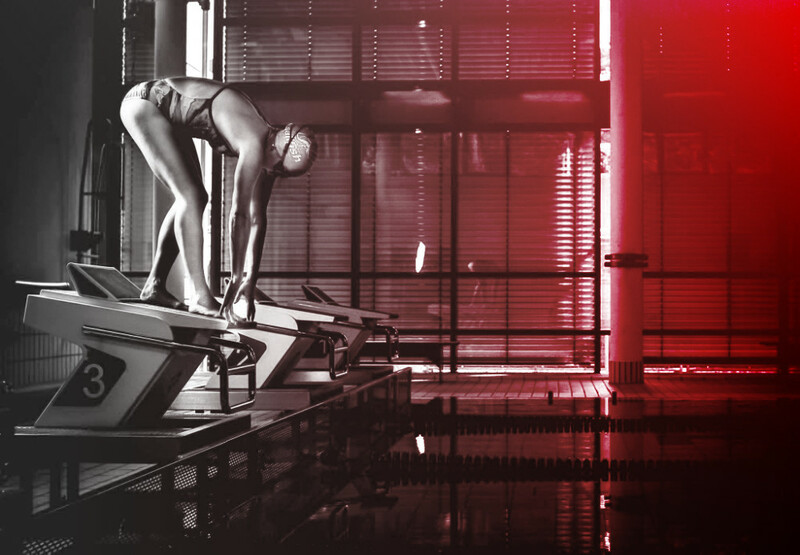 Be ahead of the competition! Business Intelligence depends on the right mix of strategy, method, technology and competence. With our solutions and project experience you gain the information from the data you need. So that you reach your goal faster and your project becomes a benefit for your company. 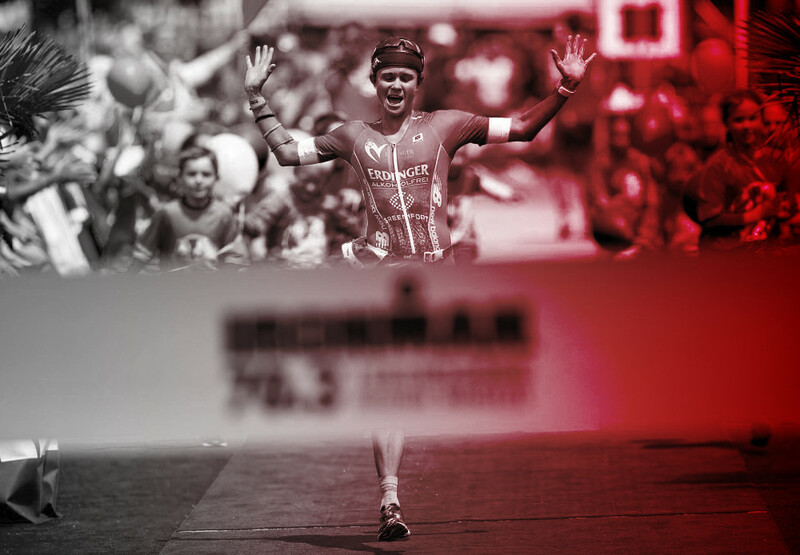 promathics supports the professional triathlete Natascha Schmitt from Frankfurt and sees itself as a link between business and sport.